Day two was tough on the Aussies, will day four be better? HALFWAY through moving day at the World Cup of Golf Team Australia had moved to the lead. 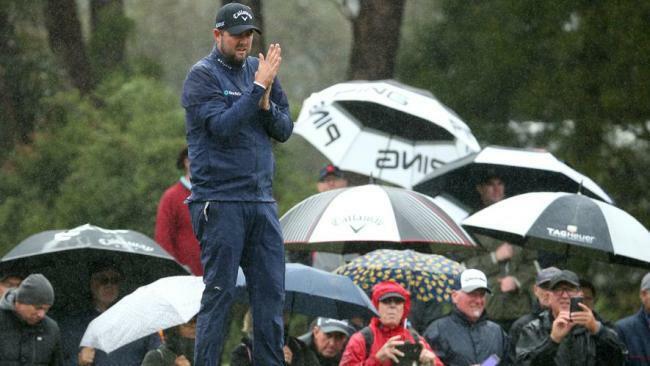 Marc Leishman and Cameron Smith had four birdies and an eagle through the opening nine holes and the six-shot deficit they began the day facing had turned in to a one-shot lead. The sense of excitement around Metropolitan was palpable as the home team surged back in to contention. Problem was they started their day an hour before the round two leaders, Team Belgium, who proceeded to burn up the course themselves. 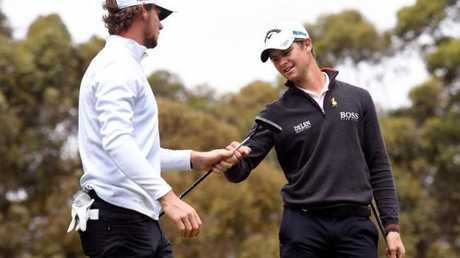 The two Toms, Pieters and Detry, gobbled up the Aussie lead inside nine holes and by the time they finished had put the trophy engraver on alert a day early. The pair surged to a five-shot lead over Mexico, Italy and Korea, and were six in front of Australia ahead of Sunday's alternate shot play where the home team needs "something special" to salute. 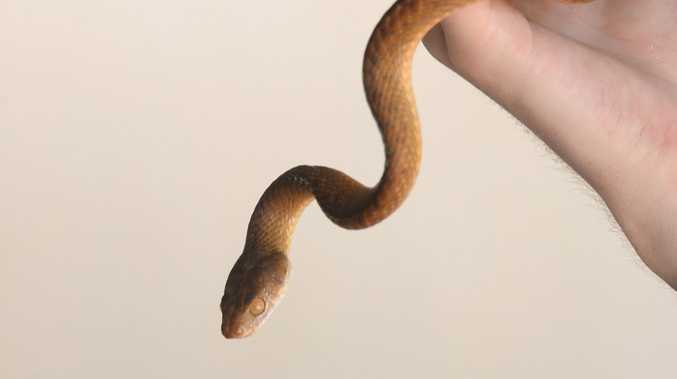 Leishman was quick to turn the pressure on the Belgians though, declaring nothing was over until it's over. "It's hard to play with a lead. I've played with leads and lost them," the Aussie said. "You don't have to do that much wrong. They could play well tomorrow and we could play very well, or it could be the other way around." Four-ball scoring can mask poor play too, with one partner potentially carrying the load, opening up the chance for it all to fall apart in the alternate shot format. Unfortunately both Belgians are going pretty well. Pieters had four birdies on Saturday, Detry three and an eagle. It wasn't like that for the Aussies. Leishman contributed three birdies and the eagle, Smith two birdies and two bogeys. Smith, from Queensland, confirmed he'd wear his Sunday maroon shirt to fire him up, before spending the best part of an hour the practice range, dialling in on his long shots with so much required of him in the final round. He was almost too dialled on the final hole. His approach from 130m hit the flag and spun back off the green, costing the Aussies the chance to claw one crucial shot closer. 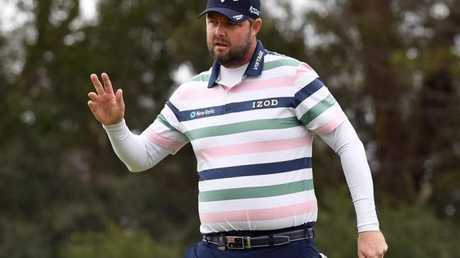 The near miss was evidence however enough for Leishman to declare the Aussie duo were both playing well enough to do a Sunday special. But he also knows a fast start is required, or the trophy will be headed elsewhere. "For sure. We're both hitting some great shots. We've both hit a couple of bad shots here and there, but over four rounds in any tournament, even when you win tournaments, you hit bad shots," he said. "We're playing good enough to have a good day ... We're right there. "It's going to be really important for us to get off to a good start, really get ourselves in it, give them something to think about, because if we're not a few under through five or six holes, they can sort of cruise. "It would be nice if we could make (Sunday) our best day."